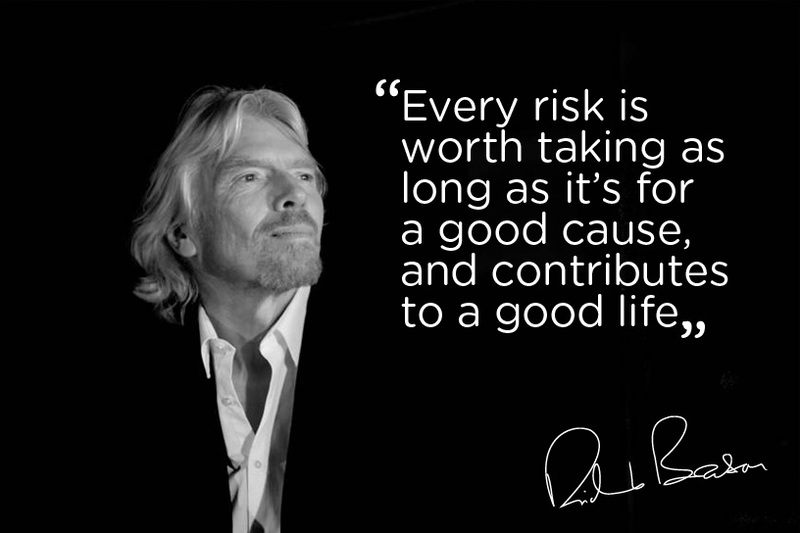 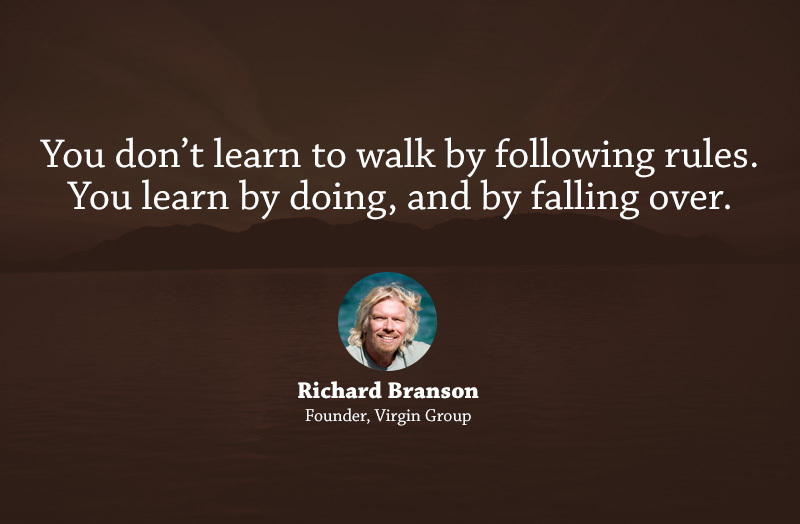 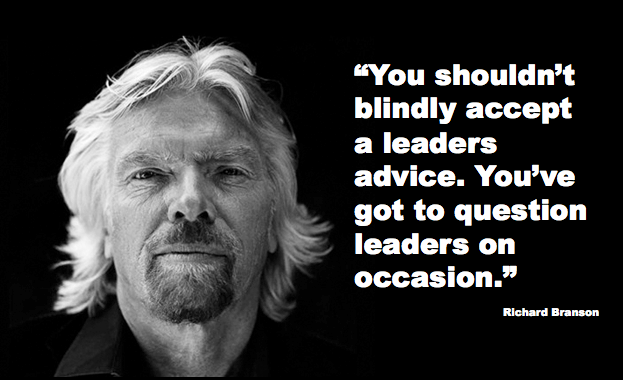 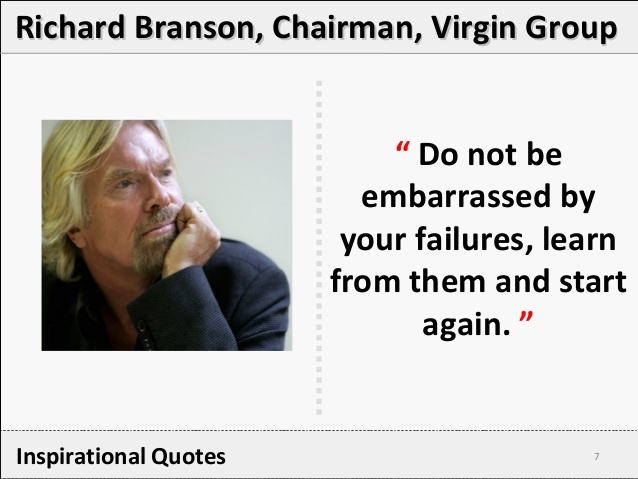 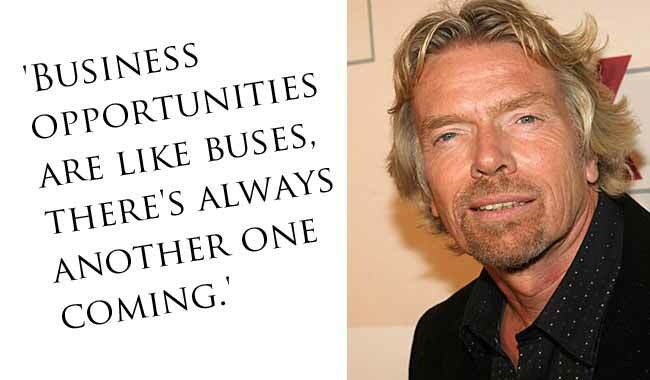 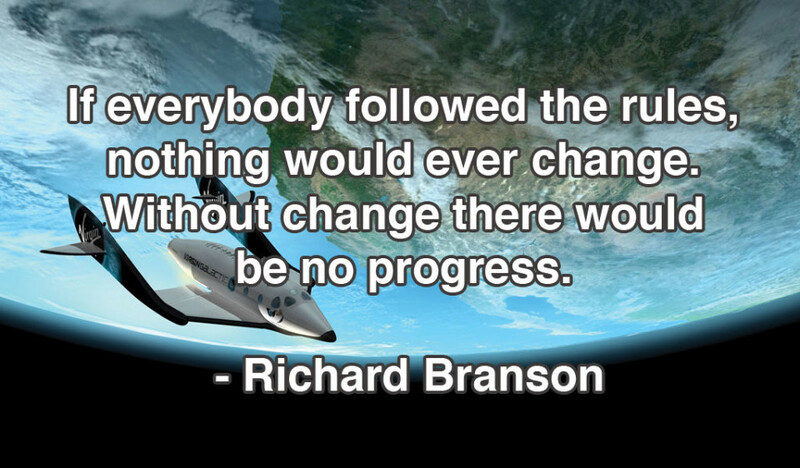 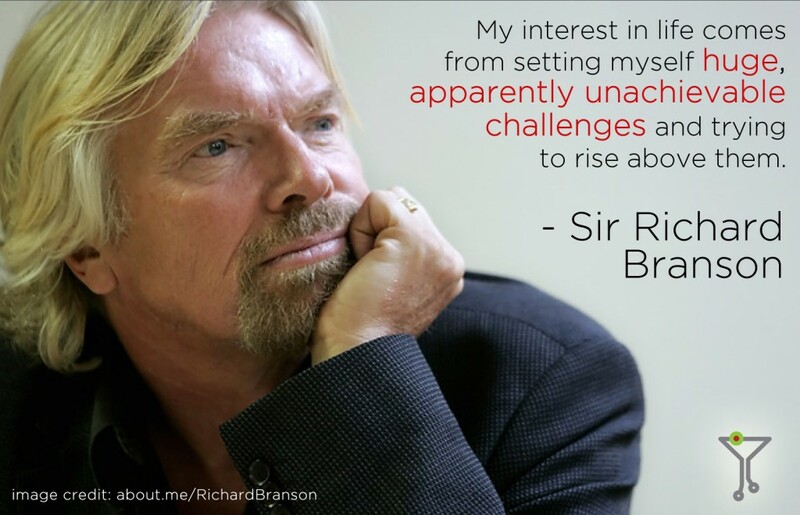 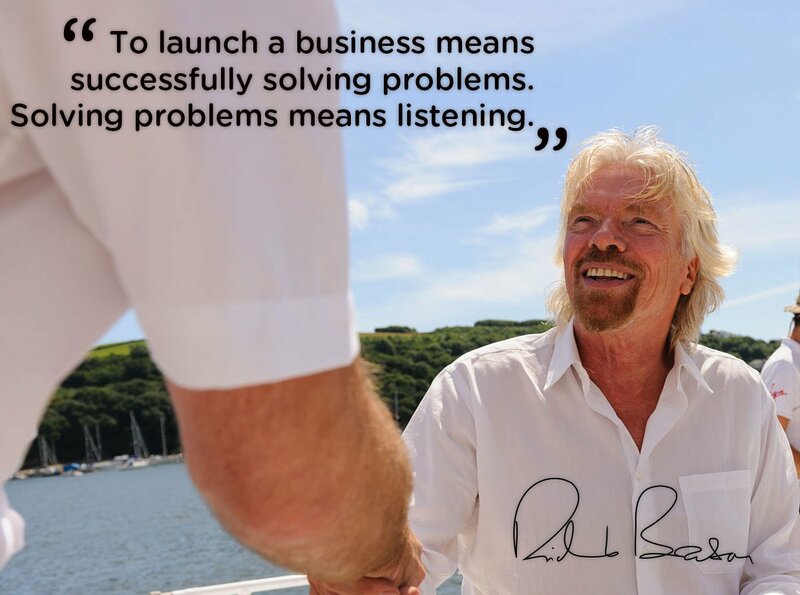 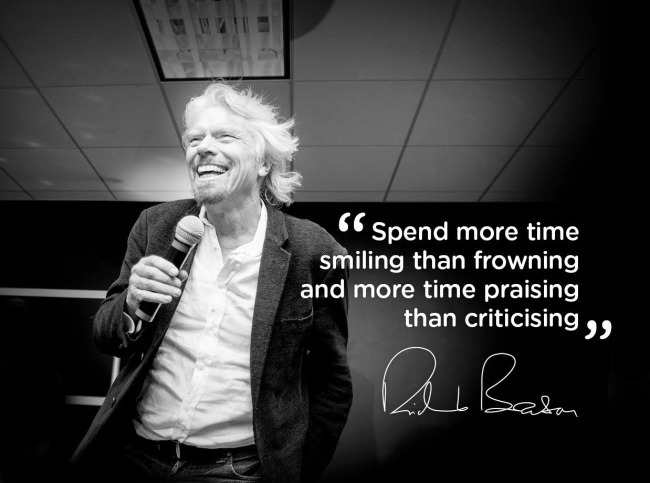 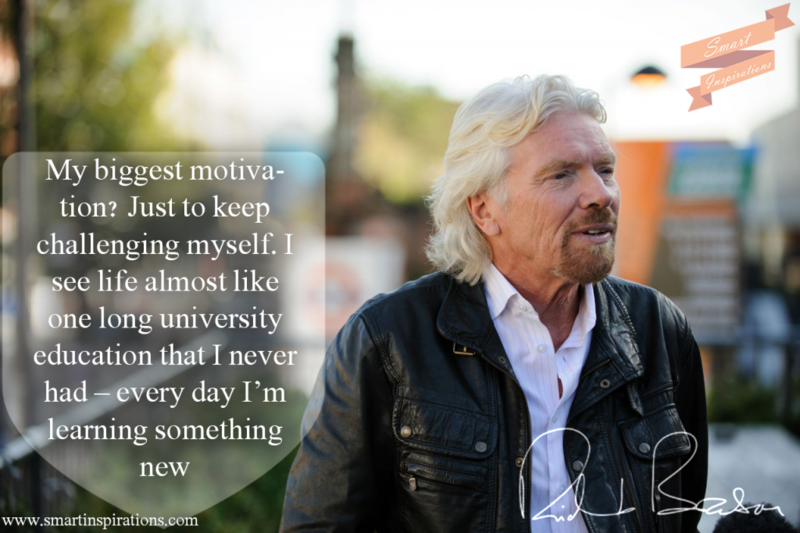 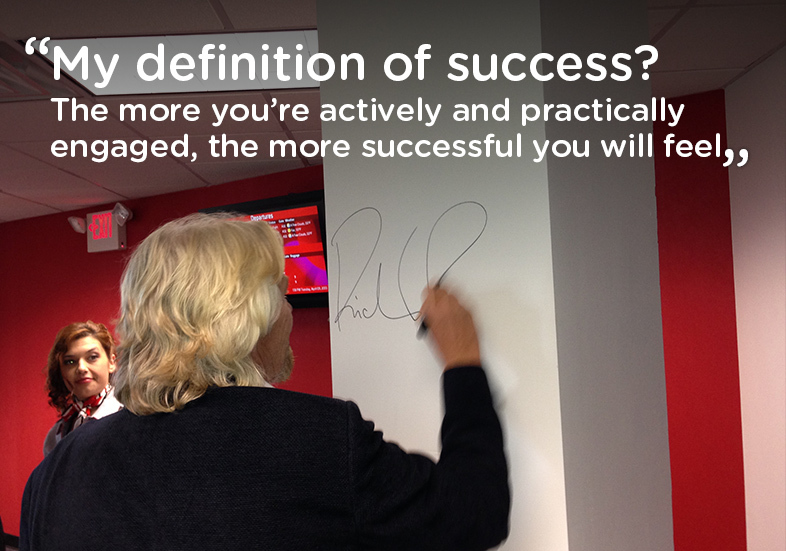 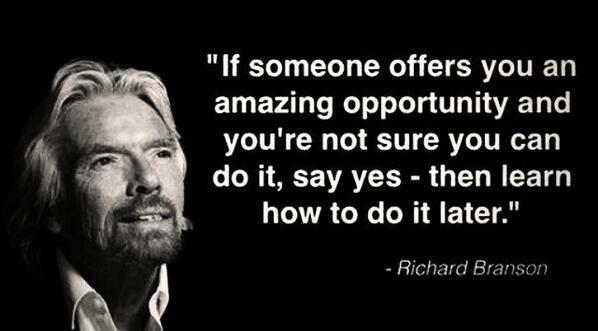 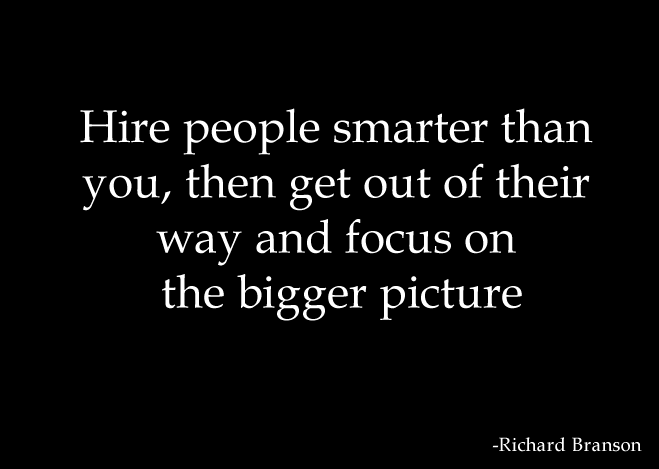 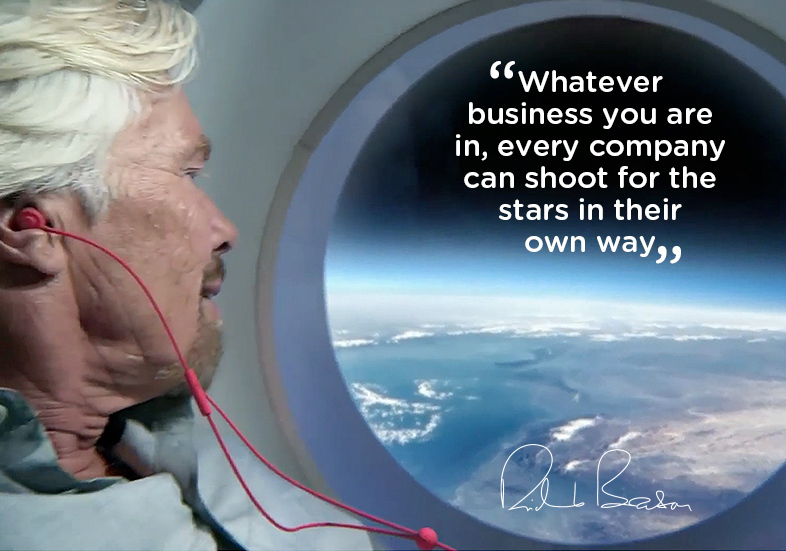 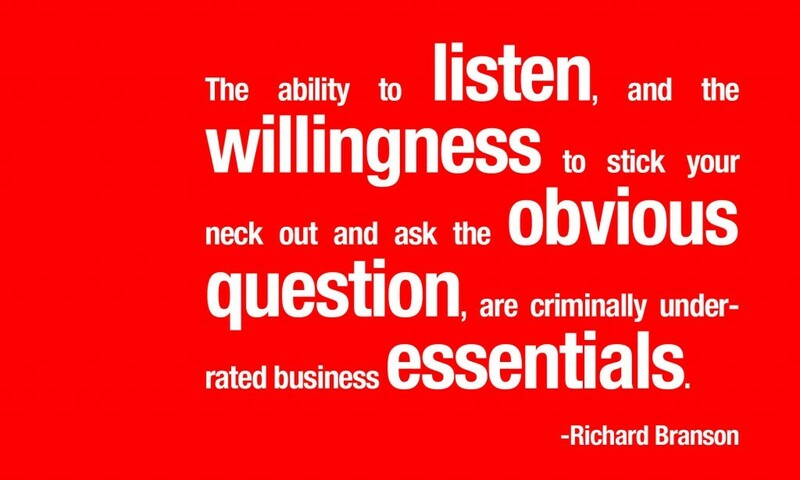 Richard Branson is a serial entrepreneur. 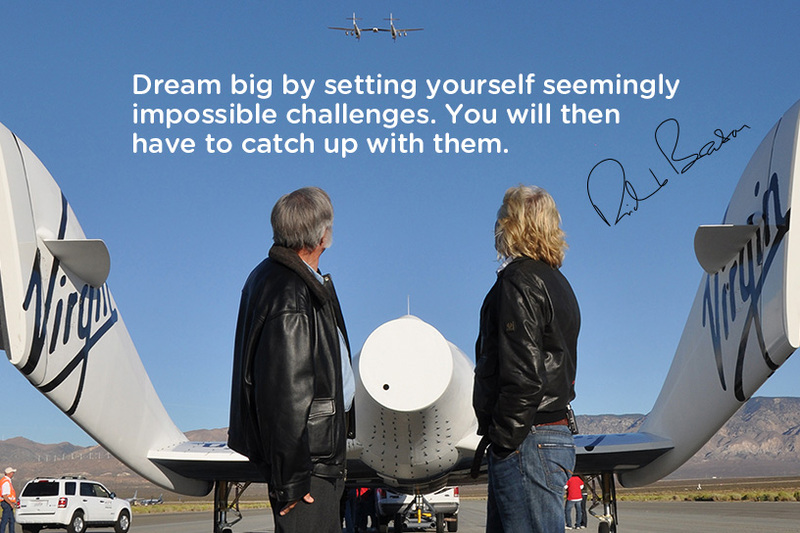 Starting his entrepreneurial journey at age 16, Richard Branson has worked his way to becoming one of th richest men on earth. 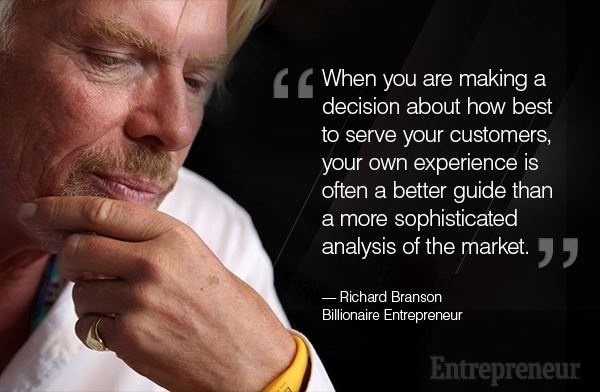 And with a networth estimated to be over $5 billion, he knows a lot about entrepreneurial success. 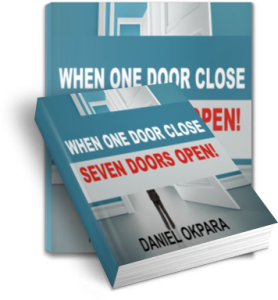 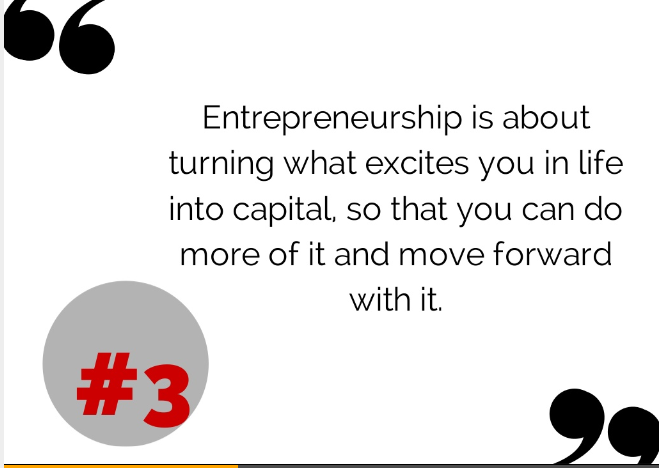 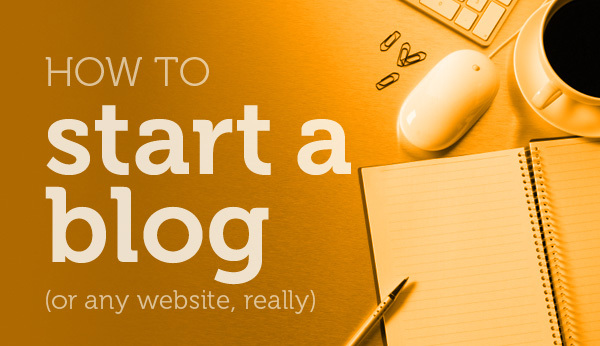 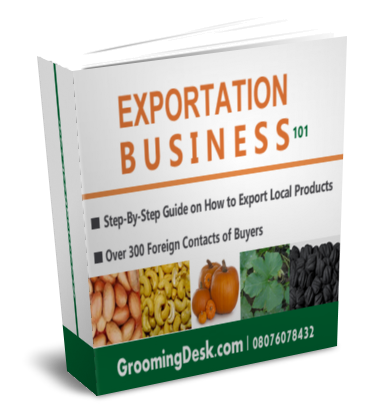 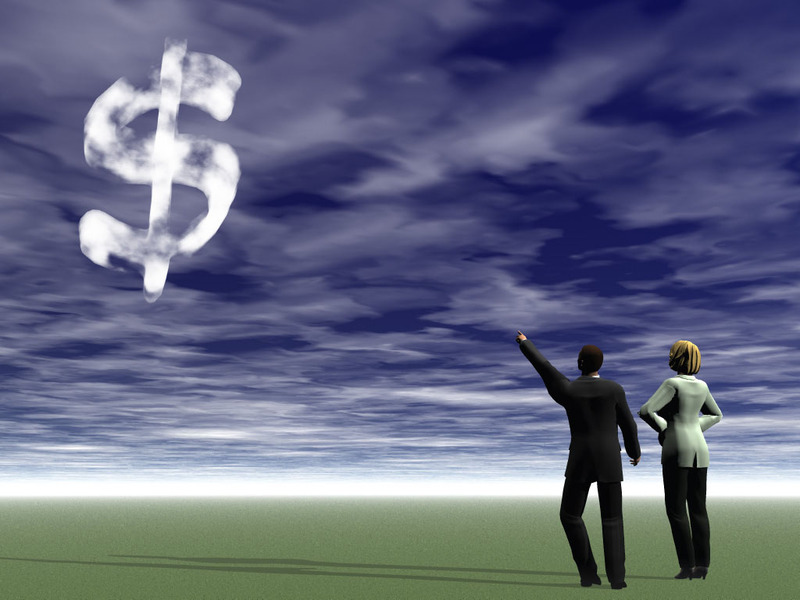 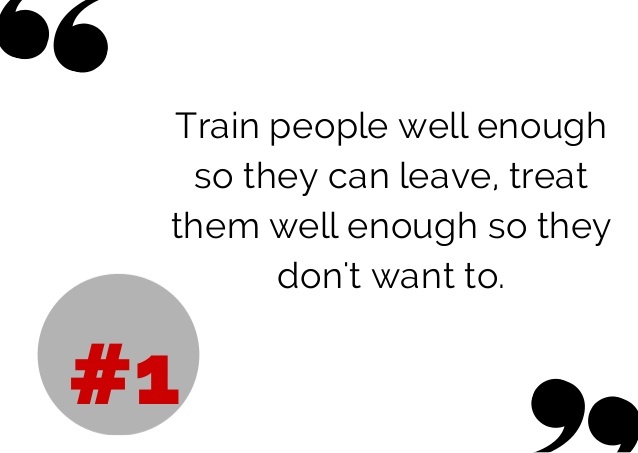 Here are some of his tips for entrepreneurial and business success. 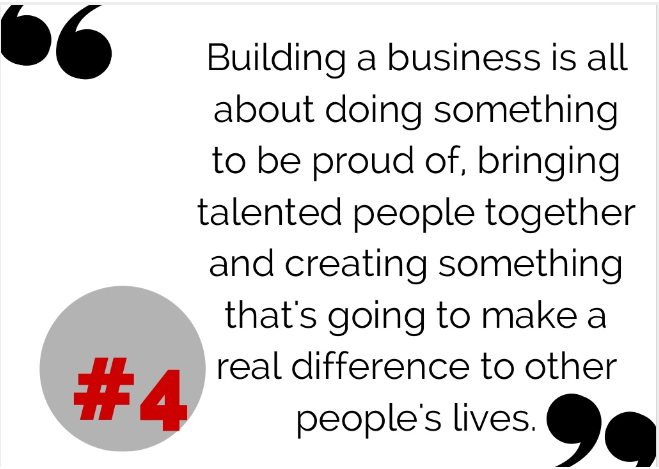 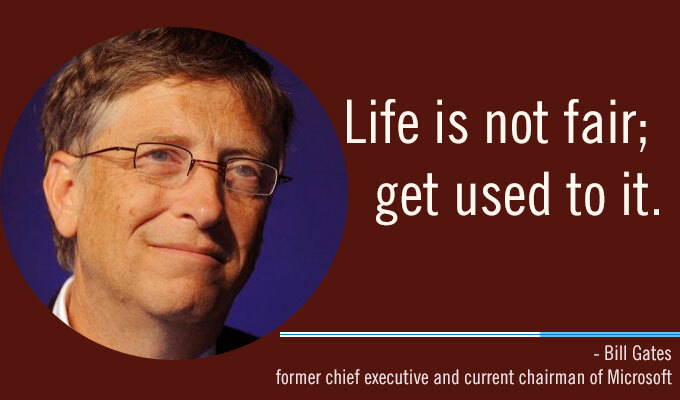 40 Quotes on Business, Politics and Innovation by Bill Gates.